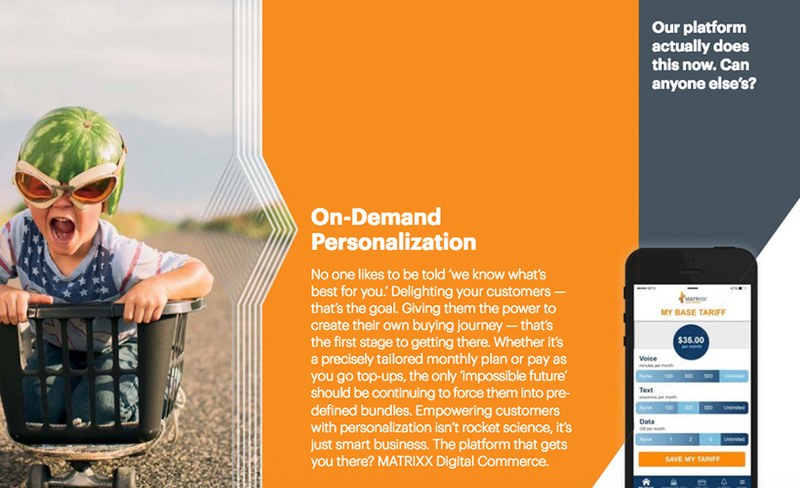 MATRIXX Software designed its 150 Points of Opportunity campaign to differentiate the brand’s sales content from the product-centric content produced by their competitors, while also showcasing how their product delivers value to customers. 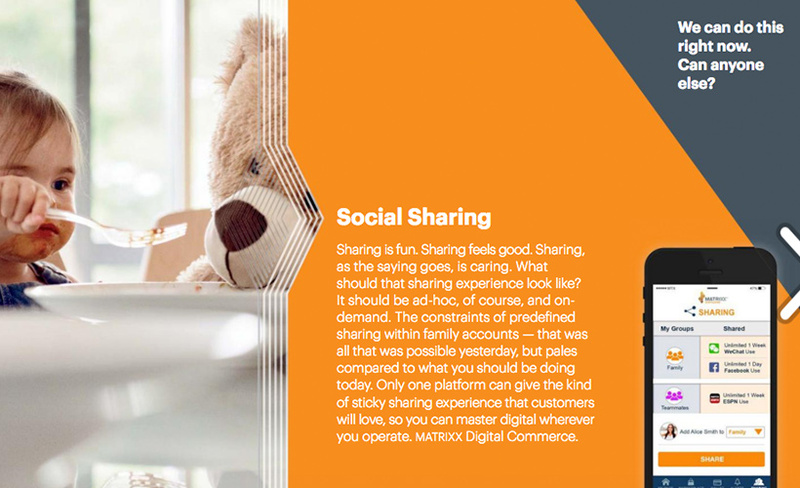 The 44-page E-book and five standalone videos aimed to demonstrate the real-world value of digital transformation, transitioning it from a buzz-centric B2B concept and giving it tangible value to the end user. 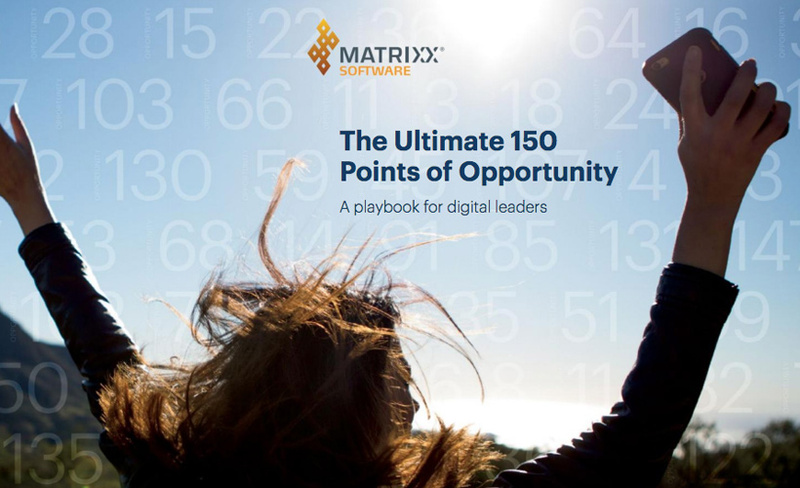 The 150 Points of Opportunity campaign resulted in a 77% return rate to the MATRIXX website, an increase in session duration by more than 43%, a significant uptick in C-suite interaction and target account engagement rates of 25%. Think of your audience first! Focus not on what your product/service can do, but what your product/service can do for your customers. Tempur Sealy Hospitality’s Sales group had a dilemma. They needed to be able to present the various levels of high-quality mattresses they have for sale to B2B buyers in the hotel/hospitality industry without always lugging around a physical sample. 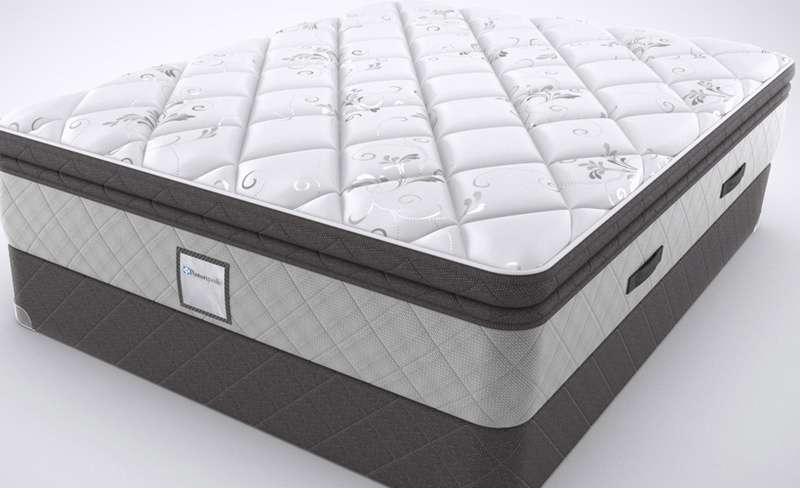 The company worked with The Mx Group to create an interactive mattress cutaway tool that could be used on sales reps’ tablets and laptops to sell various mattress types to hospitality customers online and at industry tradeshows. 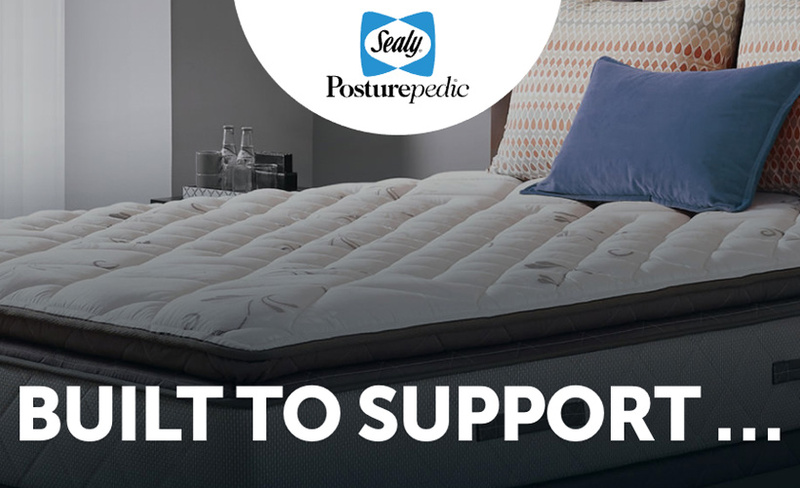 The tool was so successful for test reps that it has since been adopted by 90% of Tempur Sealy Hospitality’s sales force. Show, don’t tell. 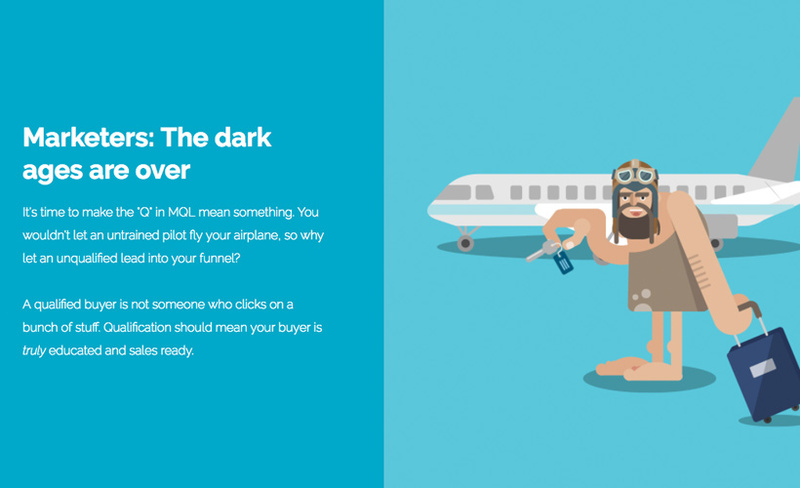 Take advantage of opportunities to spotlight your products/services in unique content formats. 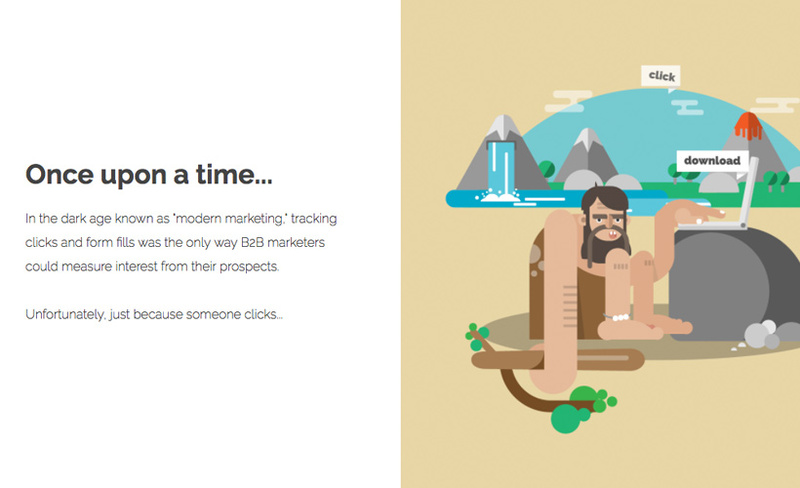 In LookBookHQ’s Caveman campaign, the company aimed to re-engage lost opportunities and help the sales team have more productive and efficient calls with prospects more likely to convert. 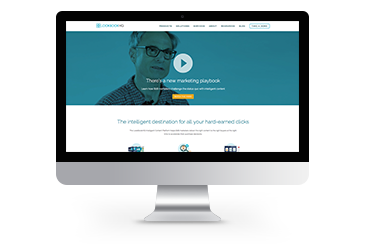 The campaign consisted of an interactive digital experience built on the LookBookHQ platform, a direct mail component and follow-up email outreach from sales. 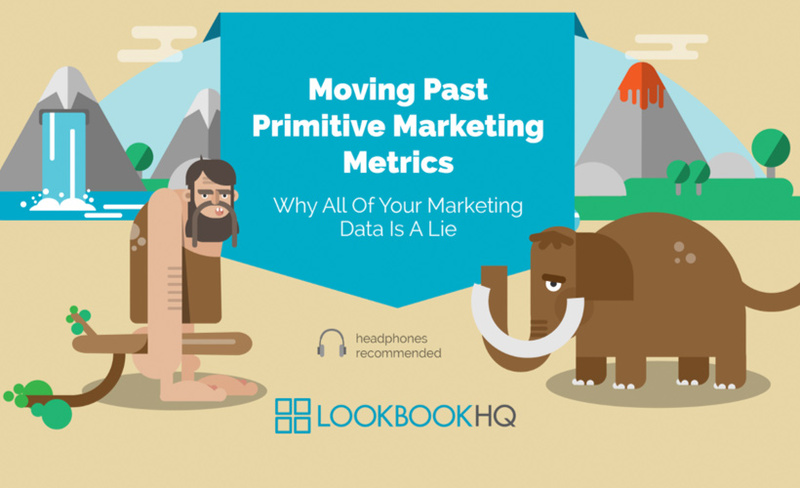 Since the campaign’s launch, LookBookHQ has booked roughly 300 meetings, created more than 50 new opportunities and saw a 56% overall conversion rate — a 27% increase year over year.